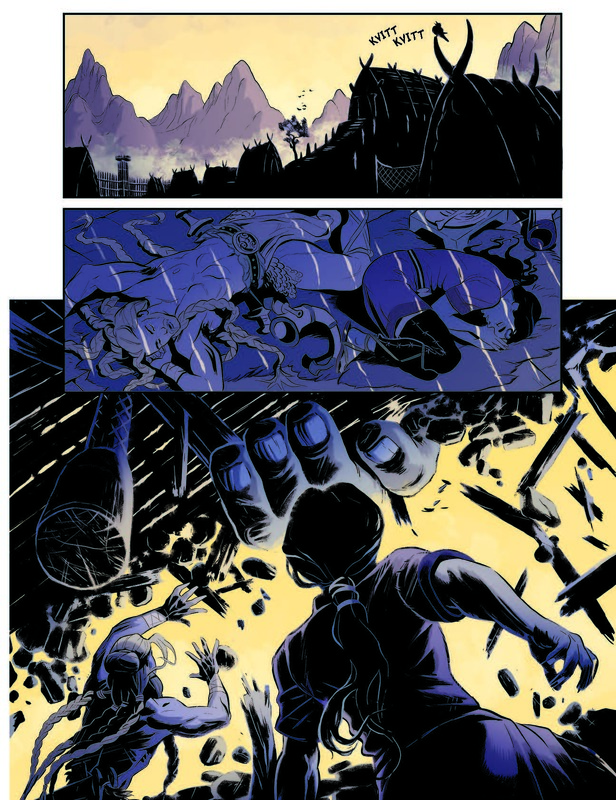 In the midst of a bloody battle between giants, Asgardian gods, and humans, deceit and betrayal run wild. In VEI, Vol. 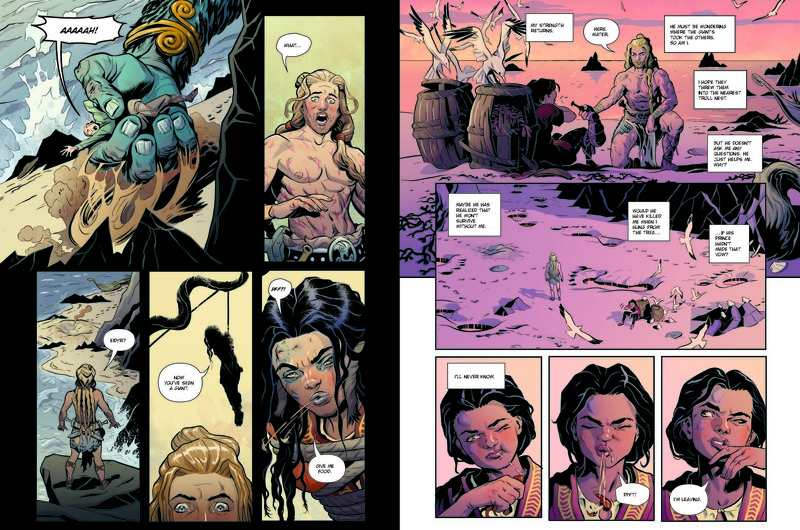 1 (Insight Comics; March 19, 2019; $24.99), one warrior must fight to discover who she can trust and beat the odds to determine the ultimate fate of her people. She trained her whole life to become the strongest warrior of Jotunheim, the land of the giants—to become their beloved champion. But when the time came to finally prove her strength, Vei was cast into the sea by the very god she fought for. 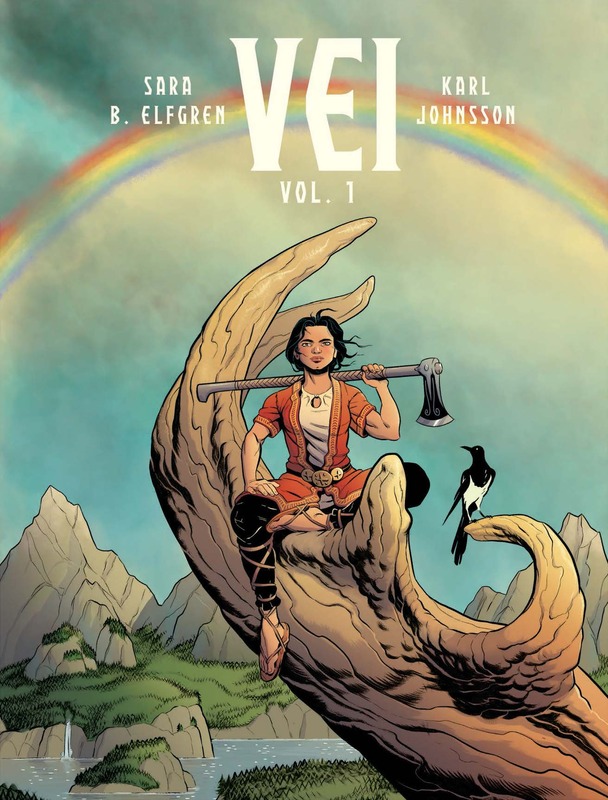 Rescued by a Viking ship, Vei returns to Jotunheim, home of the legendary giants. There, she finds herself caught in the Meistarileikir, a bloody game between the humans, the giants, and the gods of Asgard that will determine who will rule the land of Midgard. 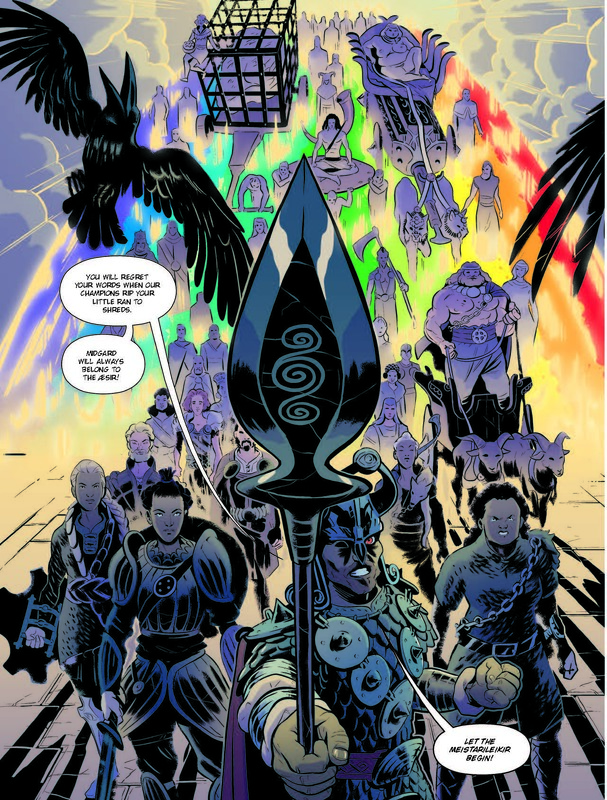 Having lost the confidence of her own god, Vei must take her place in the Meistarileikir and fight not only for control of Midgard but also for her very life in this epic battle against daring warriors, fearsome monsters, and the gods themselves. Already a best seller in Sweden, Vei weaves together an incredible tale of man’s incursion into a war of gods. 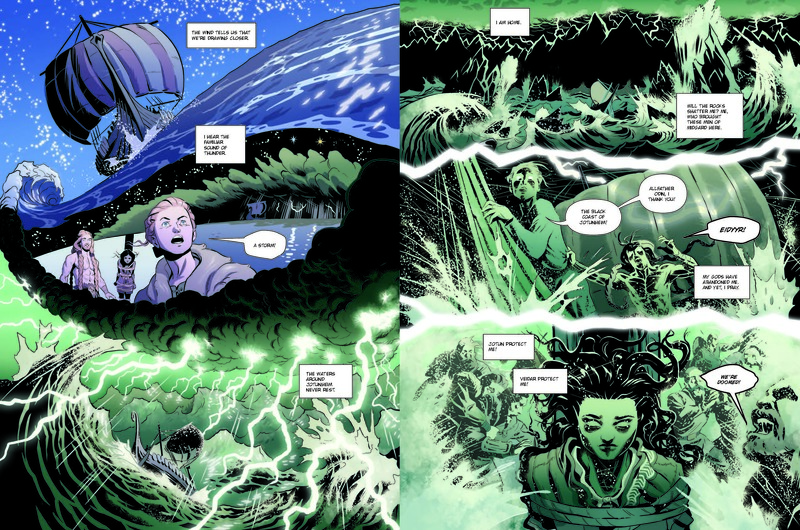 Sara Bergmark Elfgren has fused The Hunger Games and the annals of Norse mythology in Spring 2019’s most compelling graphic novel.